Thomas M. Bozzuto – International ATMO, Inc.
Thomas M. Bozzuto, DO, is the Medical Director of the Phoebe Wound Care and Hyperbaric Center in Albany, GA. The Center provides approximately 9000 hyperbaric treatments and wound visits per year. Prior to going to Phoebe, Dr. Bozzuto was Medical Director of the Center for Wound Care & Hyperbaric Medicine at Baptist Medical Center in Jacksonville, FL – a program which he developed in 1989. He graduated from Philadelphia College of Osteopathic Medicine in 1980, completed a rotating internship at Parkview Hospital in Philadelphia, and a residency in Emergency Medicine at Los Angeles County-USC Medical Center in 1983. After his residency, he became an Air Force Flight Surgeon and served for 4 years at Wright-Patterson USAF Medical Center as Associate Chair of Emergency Services. He also served for a short time in the Flight Medicine Program at Andrews AFB in Washington, DC. Doctor Bozzuto is board certified in Emergency Medicine by the American Board of Emergency Medicine. He is sub-specialty certified in Undersea & Hyperbaric Medicine by the American Board of Emergency Medicine. He is also certified in wound care as a Certified Wound Specialist Physician by the American Academy of Wound Specialists. He is a Fellow of the College of Certified Wound Specialists and a Fellow of the American College of Emergency Physicians. 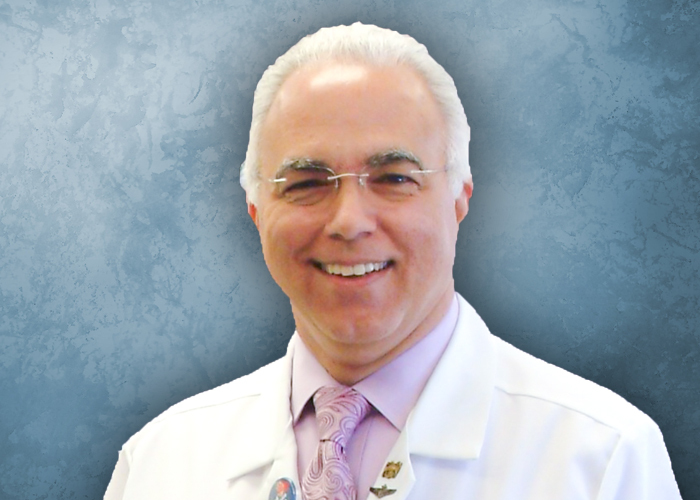 Dr Bozzuto is Past President and a founding fellow of the American College of Hyperbaric Medicine. He is also Past President of the Gulf Coast Chapter of the Undersea and Hyperbaric Medical Society, and served on the Board of Directors of the Undersea & Hyperbaric Medical Society. He served as Florida Medicare Medical Advisor for Hyperbaric Medicine, and represented the American College of Hyperbaric Medicine in Washington DC during the Medicare Policy Hearings for new indications and reimbursement. In addition to speaking nationally and internationally and teaching courses in hyperbaric medicine and wound care, Dr. Bozzuto has authored numerous articles in emergency medicine, hyperbaric medicine, and wound care. He is a contributing author to the Jain’s Textbook of Hyperbaric Medicine (2009) and to Sheffield & Fife’s Wound Care Practice (2007). He is a scuba diver, a private pilot and an FAA Aviation Medical Examiner. He is an International ATMO faculty member for the Primary Hyperbaric Medicine Course.